Volunteers are key to the success of any organization and to our mission at USTA Alabama: “To promote and develop the growth of tennis.” USTA Alabama welcomes any volunteers that would like to help and appreciate all work that you do. 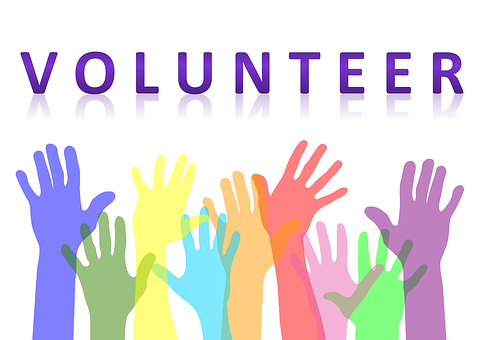 There are lots of ways you can volunteer, either through USTA Alabama committees, community events throughout the state, or locally through your CTA. We can help find you the right place for you to help. If you would like to join the USTA Alabama team, please contact Jerrie Burns so that we may best utilize your skills and knowledge while providing you with a positive volunteering experience. Thank you so much for offering to volunteer for our organization!